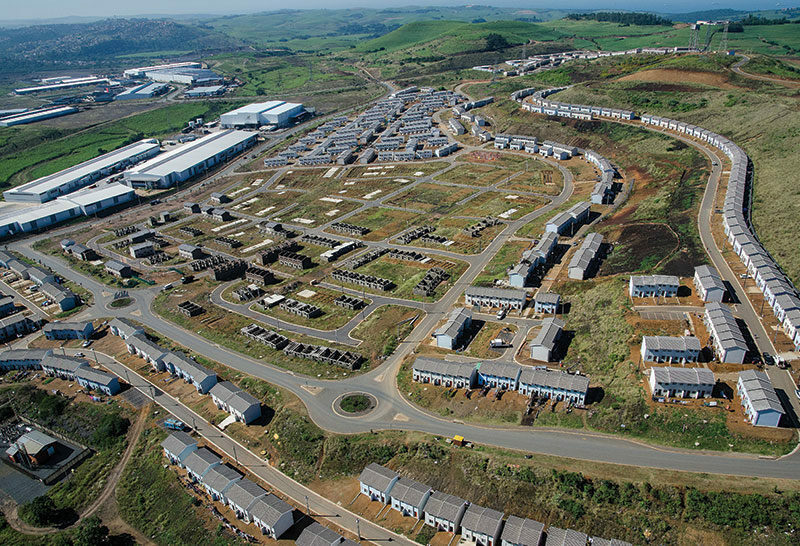 The development is well underway with residents living in their homes and more under construction. 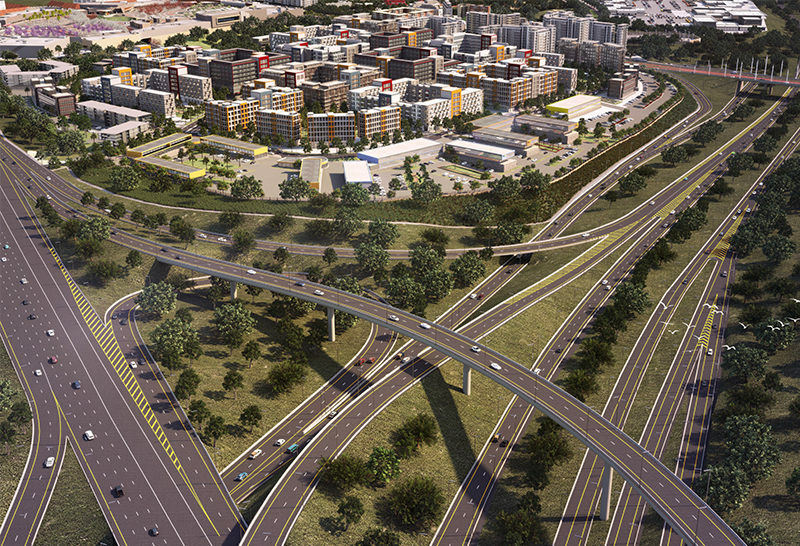 Many elements of the multi-billion rand, mixed-use development at Cornubia near Mt Edgecombe have been completed and, as projected, it has had a positive impact on the local community, particularly for the beneficiaries of the eThekwini Municipality’s residential component. 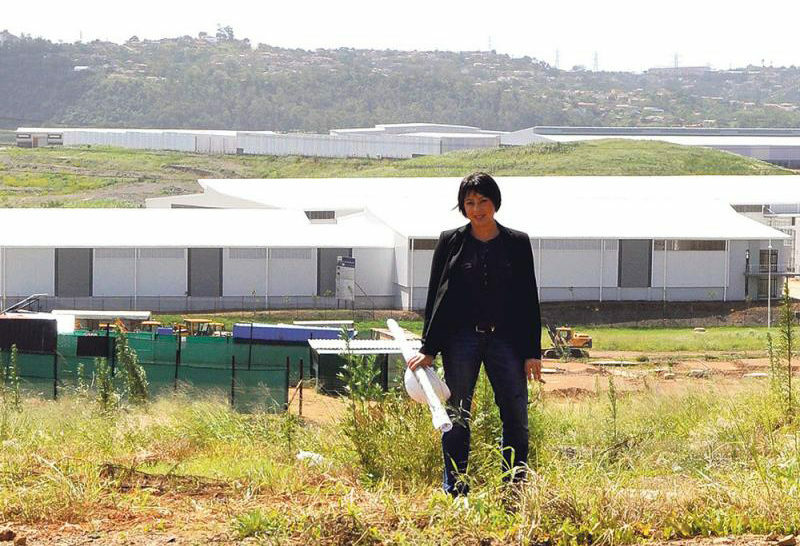 Houses require infrastructure and much of this is in place, with the first phase of the Blackburn water reservoir constructed and the Phoenix Waste Water Treatment works upgraded to accommodate the additional demands. “Other related engineering infrastructure like major roads and an electrical substation, are planned and implementation is imminent,” says Nsele. A temporary primary school to serve Phase lA opened on 20 July 2015 and Nsele says that the permanent construction of this first social cluster, comprising a primary school, a clinic and a multi-purpose hall, has been designed and the tender advert is on the agenda. 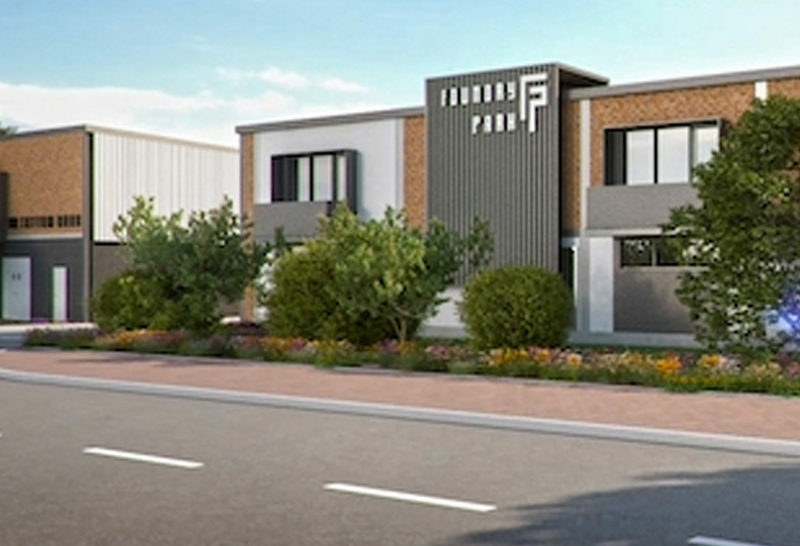 June saw the opening of a community retail facility in Phase lA, which has been completed. “The eThekwini Business Support Unit has committed to mentoring and supporting successful tenants to become fully-fledged entrepreneurs,” says Nsele. There’s still work to be done with detailed planning for Phase 2A underway and the hope that construction will begin towards the end of 2018. The tender process of the planning professionals for Phase 2B is at the final stages and award is anticipated within the next quarter. 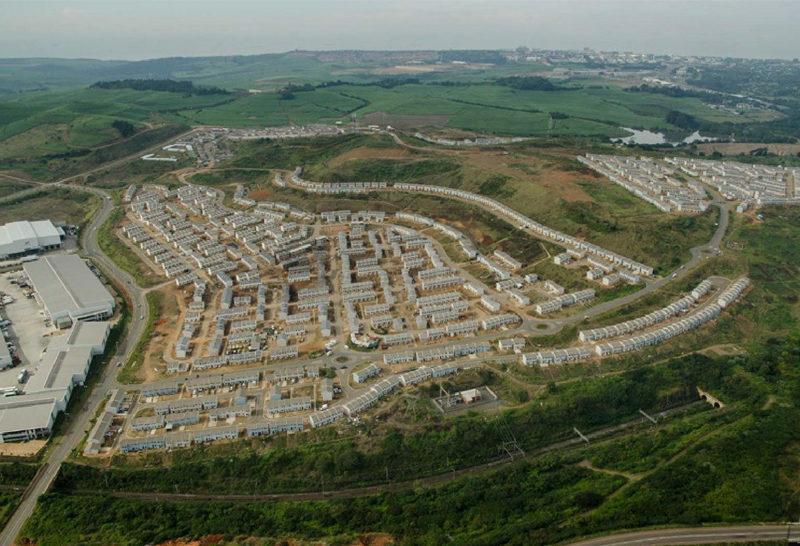 “By the time of completion, Cornubia will provide approximately 25,000 housing opportunities, including approximately 15,000 fully-subsidised (BNG) units,” notes Nsele.